Welcome home! 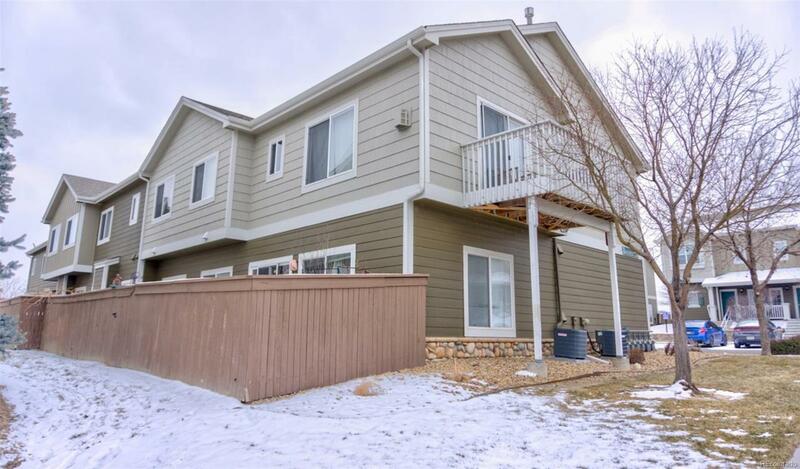 This townhome has so much to offer! Tucked in the back of the community, it is nice and quiet! The main floor offers open concept kitchen, living and dining room, with plenty of space and laminate flooring throughout. The living room fireplace will keep you warm and cozy on those cold winter nights. Just off the dining room is sliding glass door that opens up to a roomy patio, perfect for relaxing or a summer BBQ! The main floor also has a half bath, and washer and dryer hookups! Upstairs there are two master bedrooms!!! Both offering a large bedroom, full bathroom, and a large walk-in closets!